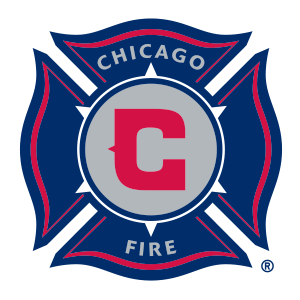 The Chicago Fire promote responsible drinking and positive fan behavior at TOYOTA PARK. The Fire Fan Code of Conduct and details of the Fire alcohol management plan that appear below ensure that fans have a safe and fun experience. Guests shall not interfere in other guests’ enjoyment of the event. Guests shall comply with the direction and instructions of TOYOTA PARK staff. Guests who fail to comply with the TOYOTA PARK Code of Conduct are subject to ejection from the Stadium. We thank you for your cooperation. Our goal is to promote responsible alcohol service and enhance guest safety and enjoyment. TOYOTA PARK staff is trained in responsible alcohol management. The Chicago Fire takes on D.C. United this season in the Heineken Designated Driver Challenge, a friendly competition to determine which club’s supporters can register the most designated drivers. Designated drivers who make this pledge at Chicago Fire home games receive a free soft drink and are entered into the Major League Soccer Responsibility Has Its Rewards Sweepstakes.